Linden Lab has issued a blog post announcing that while gambling in Second Life will remain strictly prohibited within the platform, and that games of chance will remain a violation of the Second Life Terms of Service, games of skill are to be managed more closely within Second Life, and that the SL skill gaming policy has been updated to reflect this. The changes are to come into effect from from August 1st, 2014, and applications are now open to those wishing to apply to become approved creators and approved operators of games of skill within SL. Skill games that offer Linden Dollar payouts will be allowed in Skill Gaming Regions only. This is a new region designation that will apply beginning August 1, 2014. 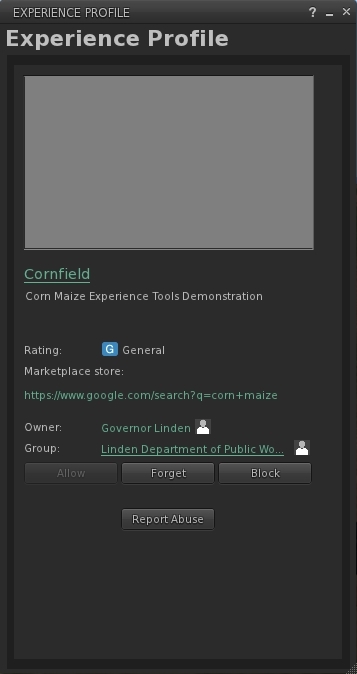 Those Second Life residents who wish to convert their regions to Skill Gaming Regions can do so by contacting Linden Lab in accordance with Linden Lab’s Land policy. Due to the additional administrative and compliance-related costs associated with these regions, the monthly maintenance fees will be greater than those for regular regions in Second Life. We will include Skill Gaming Regions as a new category in our Destination Guide (unless the owner requests its removal). 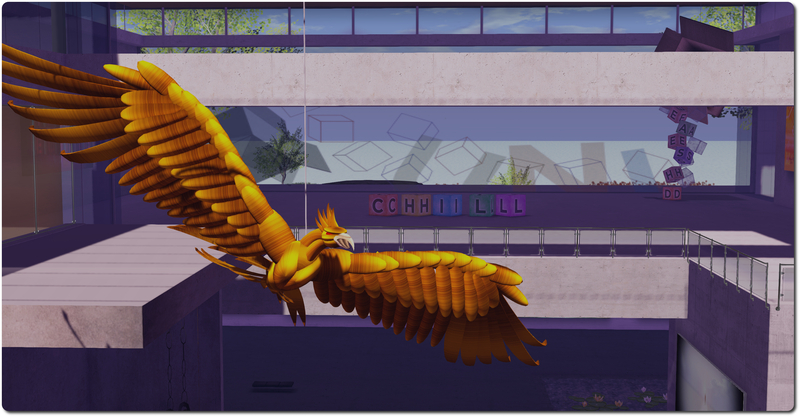 As a resident, you will be able to check the setting of each region to verify that it has been recognized by Linden Lab for the placement, operation, and use of approved Skill Games. Only operators approved by Linden Lab will be allowed to run skill games that offer Linden Dollar payouts on Skill Gaming Regions. Those wishing to become approved operators can apply now. Due to processing and compliance-related costs associated with maintaining this program, there is a one-time nonrefundable application fee as well as a quarterly license fee (waived through December 31, 2014, upon approval of an application) for those designated as approved operators. We will maintain a public wiki page of operators. 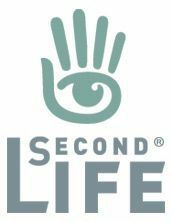 Creators of skill games that wish to make them available in Second Life may do so only through Skill Gaming Regions and only after the games have been approved by Linden Lab. Creators of skill games that offer Linden Dollar payouts can apply to become an approved creator and to have their games approved now. Due to processing and compliance-related costs associated with maintaining this program, there is a one-time nonrefundable application fee as well as a quarterly license fee (waived through December 31, 2014, upon approval of an application) for those designated as approved creators. We will maintain a public wiki page of approved creators and their approved games of skill. Access to Skill Gaming Regions will be restricted to Second Life users who are of sufficient age and are located in a jurisdiction that Linden Lab permits for this kind of online gaming activity. If you are in a permitted jurisdiction and you meet the relevant age requirements, you will be able to access these regions just like any in Second Life. If you are not eligible, you will receive an error message. However, you are responsible for knowing which jurisdictions are prohibited and the requisite ages of participation and not attempting to access a Skill Gaming Region if you do not qualify. Attempts to circumvent our controls will constitute a violation of our Skill Gaming Policy and Terms of Service. In summary, skill games that offer Linden Dollar payouts will be allowed in Second Life, but each game, its creator, its operator, and the region on which it is operated must be approved by Linden Lab. Those wishing to apply to become approved creators and approved operators of games of skill / Skill Game Regions can apply to the Lab now via Echosign. If you live in a jurisdiction where gaming is permitted and you plan on playing these games in Skill Gaming Regions in Second Life, you should not need to do anything differently. However, adding payment information on file now is a good way to ensure you’re able to play as soon as Skill Gaming Regions are live. Also, The Lab as created a FAQ page to address the most common questions arising from this move, and have established a Skill Gaming thread on the forums where additional questions can be asked and hopefully addressed. For further information, please refer to the blog post, the forum thread and the official FAQ. Holtwaye ArtSpace is a new gallery space which opened towards the end of June. Located on the adult-rated region of Holtwaye, the gallery is co-managed by Waynenz, who is also responsible for the beautiful Toru, the Enchanted Forest (and now apparently closed), which I last visited in February 2014, and Holter, who took charge of curating the gallery’s inaugural exhibition. This opening exhibition features a mix of art, sculpture and media pieces by Tomais Ashdene, Chuckmatrix Clip, Awesome Fallen, Fordis Flores, JJ Goodman, Fuschia Nightfire, Bryn Oh and Wanenz himself, presented in a gallery space which is itself a modern statement of art, designed by WayneNZ. 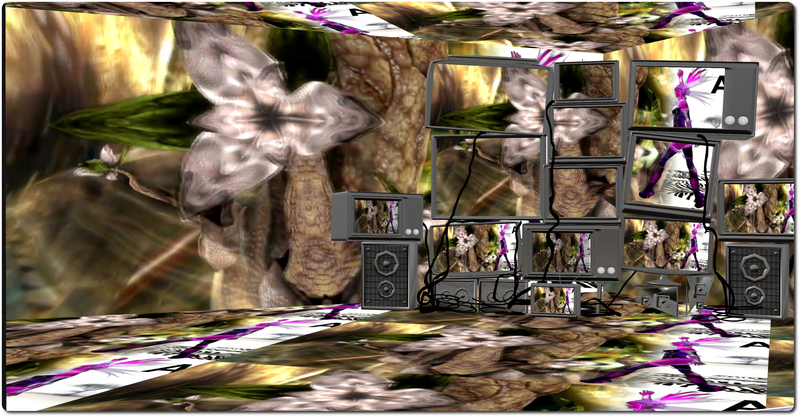 Fuschia Nightfire’s Art of the Artists perhaps sits as the centrepiece to the exhibition, and requires media streaming to be enabled. Doing so will initiate a machinima created by Nina Chaplin featuring a montage of ever-changing scenes of paintings by Nina of SL art installations featured at the UWA by Claudia222 Jewell, Cherry Manga, Nish Map, Sledge Roffo and Fuschia herself, all of which are played on and through a set built by Fuschia, and set to the music of Obisdia. Bryn Oh presents a mix of images and sculptures from her own installations, and Chuckmatrix Clip also presents a number of his sculptures (do note that some of the works by Chuckmatrix and Bryn are also displayed outside of the gallery building). Awesome Fallen and Tomais Ashdene present two exhibits of images entitled El Principio and Olio respectively. 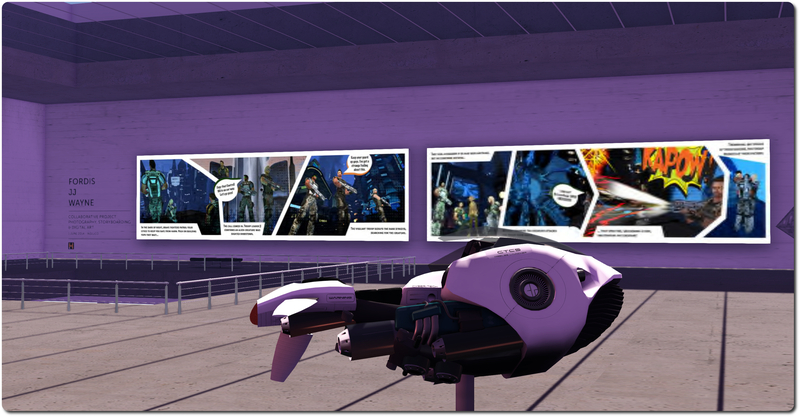 Waynenz has both a display of his own, a selection of digital art using typeface entitled Unleashed, and also teams-up with Fordis Flores and JJ Goodman to present a collaborative digital comic using SL-based photography. This is a fascinating inaugural exhibition for what is, as I’ve mentioned, a very stylish and engaging gallery which makes fabulous use of space to present series of exhibit areas suited to a variety of uses. I look forward to further visits in the future. On Tuesday July 8th, Dolphin Linden, a member of the team responsible for the Experience Keys (Tools) project, attended the Simulator User Group meeting, where he took time to provide further information on the project via what amounted to a Q&A session. The following notes have been taken from Dolphin’s comments, and should be read alongside my original overview for Experience Keys, and the Lab’s invitation for experience creators to participate in the Experience Keys beta programme. Note that because some aspects of Dolphins comments on Experience Keys have been covered in my original article (e.g. the concept of trusted Experiences running on regions with access control enabled, permissions covered by Experience Keys, etc. ), they can not reproduced here. All temporary attachments made to an avatar will die should the person go to a place where the Experience is blocked or if they block the Experience. Again, please do be sure to read the above notes alongisde my original overview of Experience Keys. Dolphin Linden will be available at the next Simulator User Group meeting on Tuesday 15th July to answer further questions. As always, please refer to the server deployment thread for the latest news and information. On Tuesday July 8th, the Main channel was updated with the server maintenance project that was previously on BlueSteel and LeTigre. 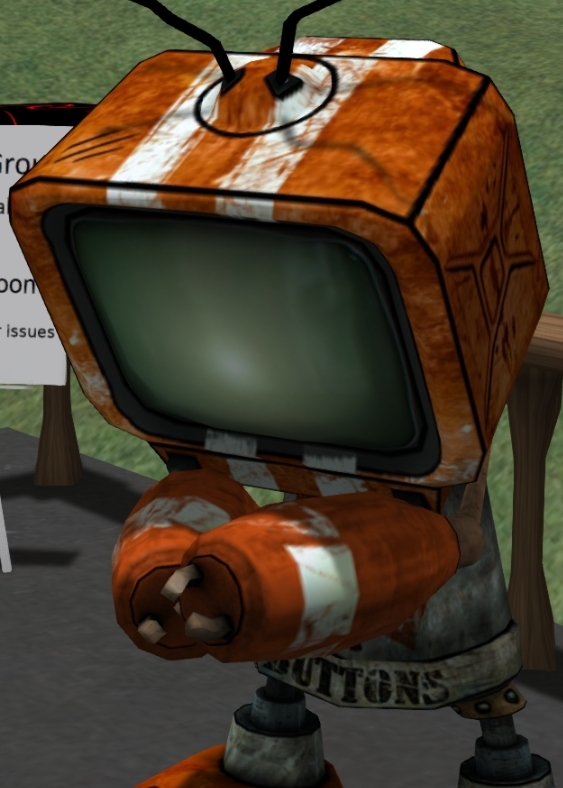 This project adds the ability for LSL functions to view and modify the render materials (normal map, specular map, and diffuse texture alpha mode) properties on prims, via new prim parameters – release notes. BlueSteel and LeTigre should receive the same new server maintenance update. This project addresses some miscellaneous bugs, and improves L$ transaction logging for payments made by scripted objects. Magnum remains on the Experience Tools project, and receives the same updates as the Main channel, so LSL support for materials will be grid-wide following the deployment. STORM-68 Allow setting of default permissions on creation of objects, clothing, scripts, notecards, etc. STORM-2015 Region restart sound alerts play only locally. With the new release viewer, users can now set their own default permissions for newly created prims, textures, etc. Windows XP users please note: with this release, you must have either Service Pack 3 (Windows XP 32-bit) or Service Pack 2 (Windows XP 64-bit) installed on your system in order to install this and future versions of the SL viewer – see the release notes. Please also note that no Windows XP operating systems are supported by Linden Lab. Other SL viewers remain as per the Alternate Viewers wiki page and my Current Viewer Releases page. There was a Q&A session at the simulator User Group meeting on Tuesday July 8th with Dolphin Linden, to discuss the Experience Keys (Tools) project. For ease of reference, I’ve included notes from that session in a separate report.